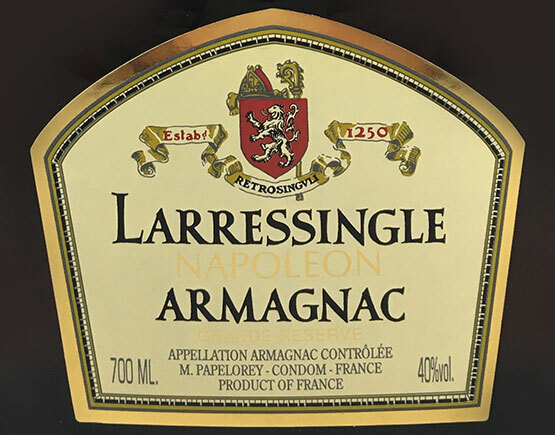 Founded in 1837, the Larressingle Armagnacs are a family business, well established in the heart of south-west France. Larressingle is a traditional Armagnac with old character, a legacy of the historical Larressingle fortified castle from the 13th century. Larressingle produces a full range of Armagnacs, reflecting the know-how of our successive cellar masters. 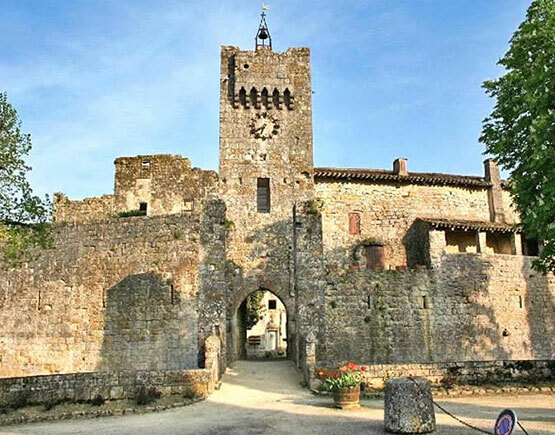 All this in the purest Gascony tradition. Young and fiery eau de vie, the VS Armagnacs will go well with your pleasant moments and the best of cocktails. VS, VSOP, Napoléon en Millésime. Armagnac, genuine Armagnac produced in Gascony is the result of the distillation of white wines produced from Folle Blanche, Picquepoult and Saint Emilion grapes grown in the strictly limited defined area divided into three sub-regions: Bas Armagnac, Tenareze and Haut Armagnac. Larressingle Armagnac is a product from a cross-vintage blend of distillates. Selected from wines produced exclusively in the Tenareze and Bas Armagnac districts. 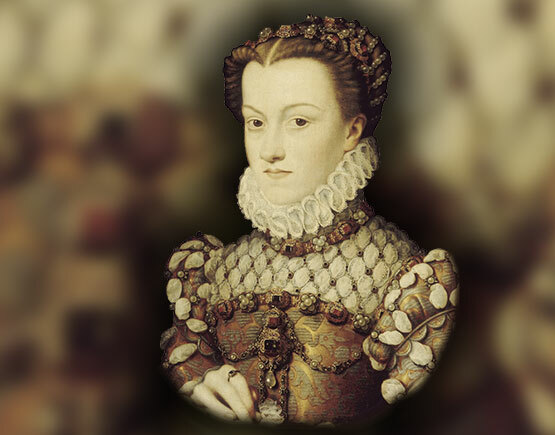 Bas Armagnac with its flat, sandy soils, are considered to yield sweet, fruited brandies. Tenareze is different in character, its limestone and clay soils producing powerful, stronger brandies becoming delicate and beautiful Armagnacs after its aging period. Once carefully selected, they store the Larressingle Armagnacs in casks during many years under the vigilant care of a family who still supervises with constant attention the complex aging process in the same spirit of tradition.